The Tiffany Neighborhood is located in the middle of the City of St Louis. The boundaries for the neighborhood are Chouteau Avenue on the north, Grand Blvd on the East, Interstate 44 on the south and 39th Street on the west. The surrounding neighborhoods are The Gate District Neighborhood to the east, the Shaw Neighborhood to the south, the Botanical Heights/McRee Neighborhood to the west and the Midtown Neighborhood to the north. 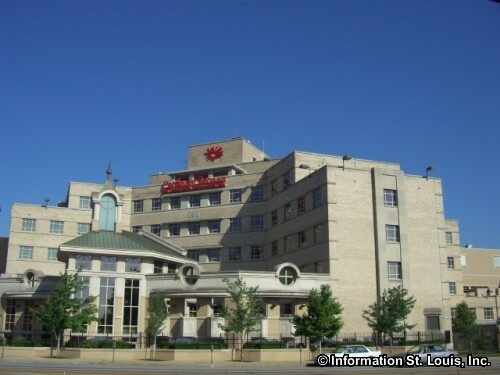 Two of the St. Louis Metro area's top hospitals are located in the Tiffany Neighborhood, both on Grand Blvd. 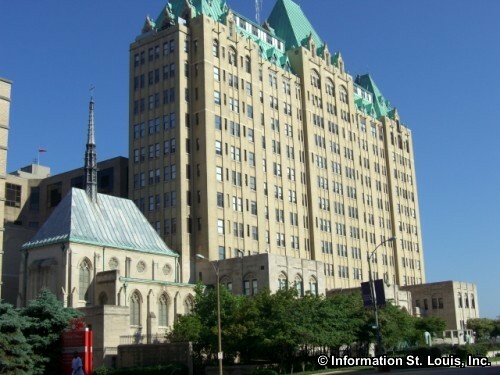 One is the Saint Louis University Hospital, the academic teaching hospital for St. Louis University's health sciences professional clinical programs, including the university's school of medicine. 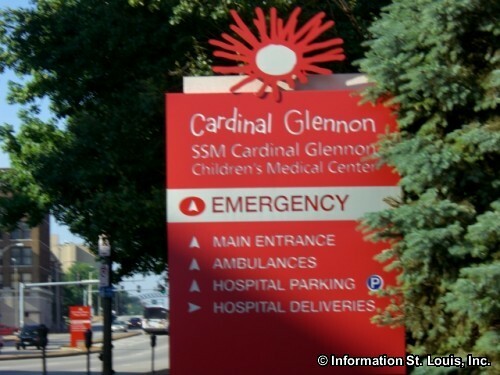 The other is Cardinal Glennon Children's Medical Center, a premiere neonatal and pediatric hospital. Like all the St. Louis City neighborhoods, the Tiffany Neighborhood is served by the St. Louis Public School District. The district does not have a school located in this small neighborhood, but has several located in the surrounding neighborhoods. Those include the Mullanphy Investigative Learning Center Elementary School which is located in the Shaw Neighborhood. It is a Magnet School that serves students in Preschool through 5th Grade. Several of the district's schools are located within the boundaries of The Gate District Neighborhood. One of them is the Hodgen Elementary School located on California. Another one is the International Welcome School which is an elementary, middle and high school located on South Grand. This unique school provides immigrant students with accelerated English language training, US culture exposure, education expectations and monitoring by school personnel for progress before they are placed in a regular classroom. Two private schools are located nearby in the Shaw Neighborhood, the St. Margaret of Scotland School, a private K-8th Catholic school on Castleman Avenue and the Tower Grove Christian School, a private K-12th grade school on Magnolia Avenue. The St. Louis Christian Academy, a private elementary and middle school, is found on Lafayette in The Gate District Neighborhood. The St. Louis Public Library system has 15 branch libraries located throughout the City of St. Louis. The Barr Library Branch is one of them and is located in The Gate District Neighborhood. Tucked within this small neighborhood is small City park, Tiffany Park. This park provides a picnic pavilion and a playground for the neighborhood's residents.